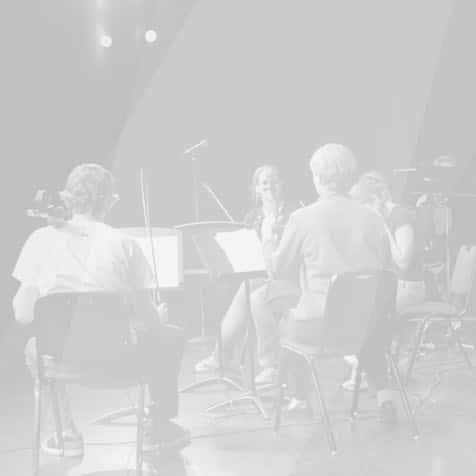 The NCMA Chamber Orchestra is a professional ensemble including many NCMA teaching staff. This group work without a conductor, rehearsing as required towards a specific performance. Members are expected to prepare the music in advance, with rehearsals focusing on interpretation. This group provides excellent preparation for senior students contemplating tertiary music studies. Group contacts are Margarita and Miles Jackson. Please contact us for more information.